If you are planning a wedding in Bedfordshire and looking for something special, then a few finer details will make a magical difference to your day. Providing a first and lasting impression is extremely important for your wedding day. It is not only important to impress your guests on arrival and departure but it is also important for your own experience as bride and groom. Not to mention the all important photo album that will be used to reminisce your amazing day. So with this in mind you need to consider who needs transport, what type of chauffeur driven wedding car you would like and how you imagine your “just married” departure. Who needs a wedding car? You want your day to run as smoothly as possible with enjoyment for yourselves as well as your guests. For this reason you need to consider how your guests will be transported from your separate venues.You also need to consider which traditions you wish to incorporate. For example, it is traditional for the bride to arrive with the father of the bride and it is traditional for the bride and groom to arrive separately. The key to a successful wedding is the timings. When you have other focuses and emotions to deal with the last thing you need to worry about is timing, traffic and your wedding guests. So we recommend using an experienced chauffeur wedding car hire company. When making your decisions you need to think carefully . Especially when you consider that the bride and grooms first moments alone together as a married couple will be in the vehicle chosen. It could possibly be the only time alone till the end of the day. Smooth transitions for everyone on the day will result in a fabulous day that can be enjoyed by all! 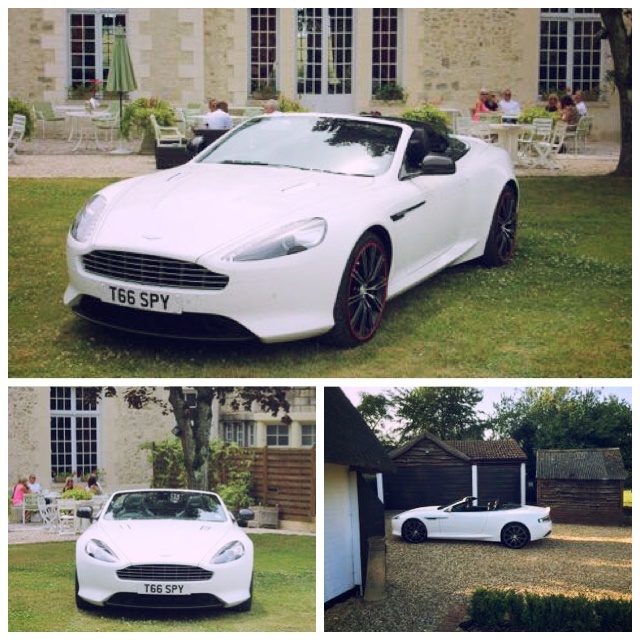 What types of wedding car hire is available? 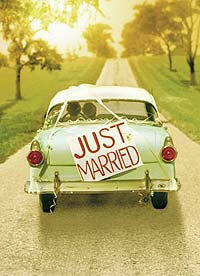 With so many styles of car the wedding industry can include an array of different styles to match every possible theme. Many like to include vintage cars for the traditional, timeless look. The Rolls Royce Silver Cloud and phantoms from the 1920’s by far out do the rest. Modern couples love the supercars, with the likes of Aston Martin, Ferrari and Porsche being highly in demand. Bentley Continental, Bentley Arnage are always refined and luxurious making them equally as popular. For the more unique couples transport could include an open top red London bus, a limousine, a horse and carriage or a VW campervan. So the options are endless. There are many fun alternatives to the traditional choices. All tastes, styles and budgets are catered for. When is the best time to book a wedding car? To avoid disappointment it is important to book your chauffeur driven wedding car as soon as you can. Many of our cars are highly sought after and in limited supply. At Special Day Cars we offer an experienced and professional service that will make your day more enjoyable than you would have thought possible! Simply call a member of our friendly team on 07800589792 today to discuss your Bedfordshire Chauffeur Driven Wedding Car requirements.